Straight from your process, to the cloud, so that your sensor data is visible on any device. In an open format, with no need to download or install proprietary software. 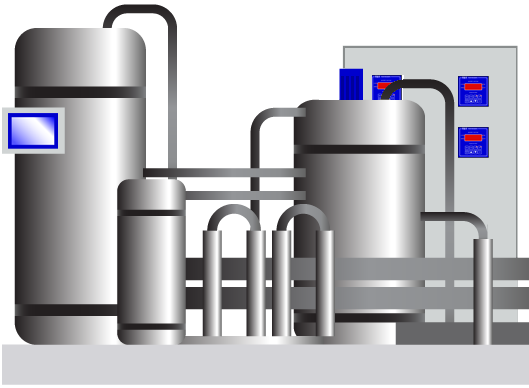 The Online Data Logger can be connected to your existing, or new instrumentation giving a full view of your data locally. 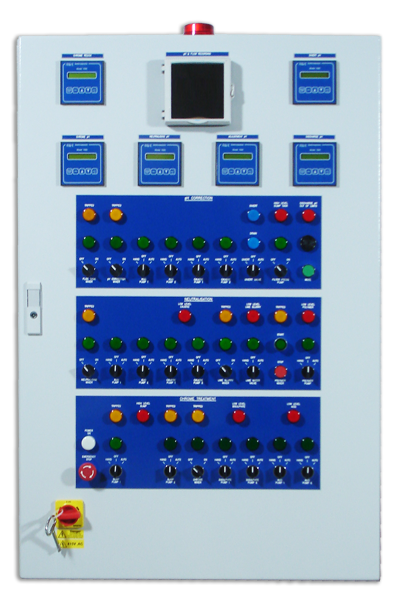 The AWE Instruments ODL (Online Data Logger) is available in panel mounting configuration or in a surface mounting enclosure, both are available with either a 3.5" Colour TFT Touchscreen or a 5" Colour TFT Touchscreen. The ODL is able to locally store the recorded data from up to 12 inputs allowing you to investigate the data locally as required. 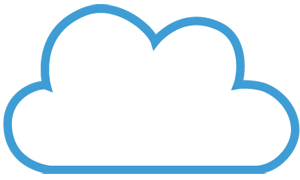 Our Data First strategy ensures that the Online Data Logger has full cloud integration. The data from the ODL is periodically uploaded to the cloud and stored in an open format. This means that you can login to AWE Instruments and interrogate your data, when you want, and download it for use in your applications, with no need for any proprietary software or applications to be installed. Download all your historical data in an open format. Generate charts and graphs straight from the online portal. Have confidence your data is secure. Login in now or contact us for more information. The Online Data Logger and AWE Secure Cloud are ready to work with thousands of instruments already in situ. With the option to work with up to 12 different inputs - the Online Data Logger is simple to connect. 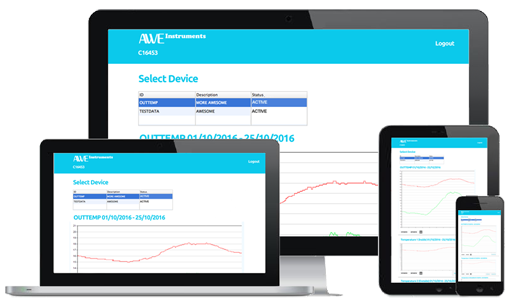 We simply pre-configure the ODL and AWE Secure Cloud for use with your sensor type, whether it's pH, Turbidity, Flow or another measurement, and then the Online Data Logger starts logging your data and uploading it into the secure cloud. The data is logged on the screen so you have a visual indication of the current values - or can be downloaded or charted directly from the AWE Secure Cloud. We also have a team of on-site service and commissioning engineers who are able to come and connect the Online Data Logger to your process and get you all setup on the AWE Online Cloud.